Serving on Saturdays & Sundays, 11 a.m. to 4 p.m.
Red Maple Market Café at the Nassau County Museum is now offering Museum visitors sandwiches and other light lunch options on Saturdays and Sundays, from 11 a.m. to 4 p.m. Menu selections will vary according to the specials prepared daily at Red Maple’s main location, 1085 Northern Boulevard in Roslyn. 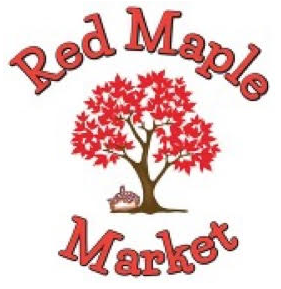 Red Maple Market’s main location in Roslyn is an international food hall operated by Charlie and Jenn Mastropaolo, long-time professionals in the food industry. The Mastropaolos’ establishment is Long Island’s first international food hall, a trend that’s been sweeping the nation but is new for this area. Artisan food selections and ingredients are featured, prepared and made to order, and often locally sourced. Shoppers may bring home ingredients or may choose fully-prepared lunch or dinner choices to serve at home. The Red Maple menu of selections includes exquisite bakery items including bread and sweets. Shoppers may also opt to dine at Red Maple, at café tables that are scattered throughout the Market’s bright and inviting spaces. 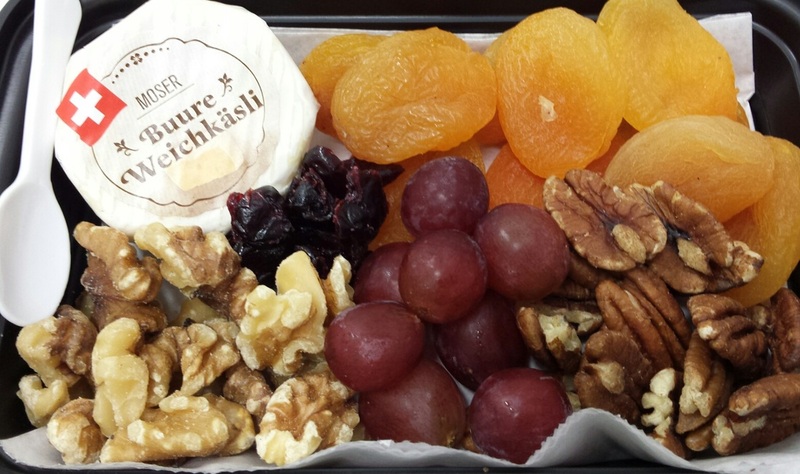 Red Maple Market’s exceptional quality of food is also available as private catering. Red Maple Market Café at the Museum is on the first floor of Nassau County Museum of Art. The Museum is located at One Museum Drive in Roslyn Harbor, just off Northern Boulevard, Route 25A, two traffic lights west of Glen Cove Road. Call (516) 484-9337 for current exhibitions, events, days/times and directions or log onto nassaumuseum.org.